Our teaching curriculum aims to demonstrate to students that a tailored approach to the management and care of the older person is necessary to manage the problems of later life. Our emphasis on prevention as well as detection and remediation of functional loss, aims to help students gain an understanding of the need for a structured approach to disease syndromes often inherent in the ageing process. 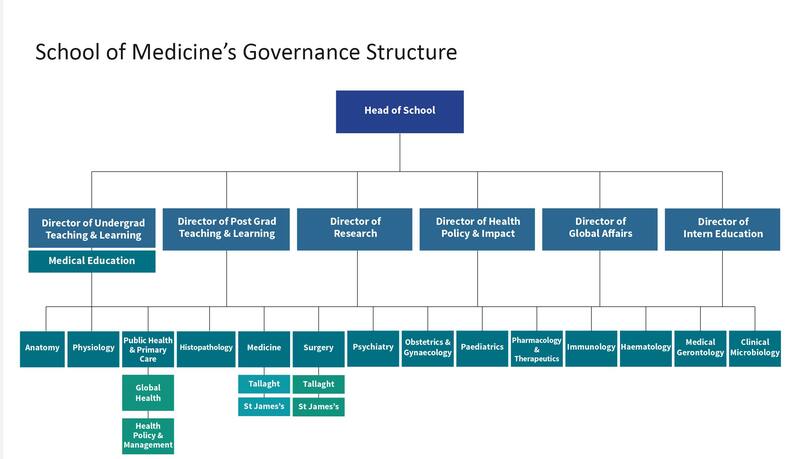 The discipline is committed to improving the undergraduate training of students at Trinity College Medical School by exposing them to a holistic approach to disease management and by encouraging the management and use multidisciplinary therapies, grounded in science and of proven efficacy. The Discipline of Medical Gerontology contributes to the undergraduate courses in Medicine, Dentistry, Occupational Therapy, Physiotherapy and Radiation Therapy. Undergraduate students are invited to spend time in the Discipline of Gerontology to gain a greater understanding of the challenges and positives of Geriatric Medicine. The Discipline of Gerontology sponsors core modules in the form of academic and didactic teaching. 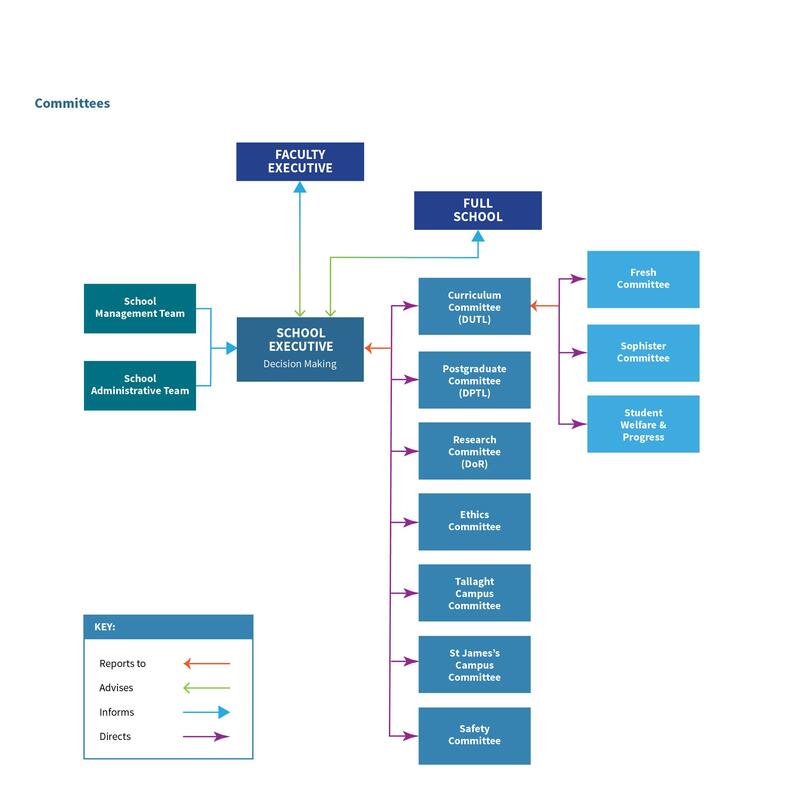 These programmes are designed to create a solid understanding of the clinical features of geriatric medicine thus enabling the evaluation and specialised treatment of a number of age related illnesses. All students must pass these modules in order to graduate. 2nd year medical students attend seminars in clinical pharmacology with a particular emphasis on stroke. We deliver an individual lecture on stroke. Students must also attend tutorials on clinical history and pass examination in order to complete the second year. Doctors within medical gerontology contribute to the teaching of the clinical skills course. 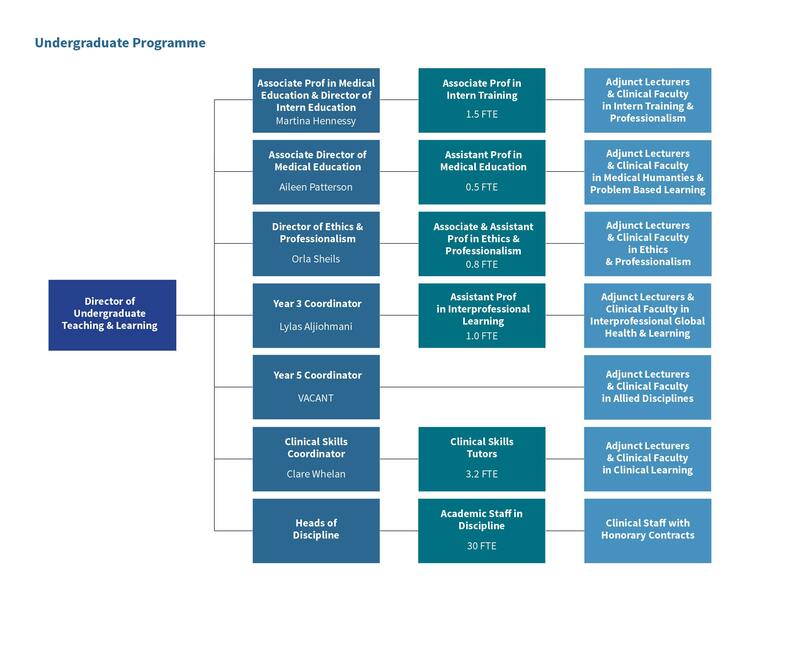 Didactic teaching is proffered by secondment to the geriatric teams in The Medical Directorate for the Elderly, St James’s Hospital and the Age Related Health Care department, Tallaght Hospital. In order to qualify all students must also attend a series of lectures on geriatric medicine. These are delivered in 2 half day seminars on all aspects of medical gerontology. In final year student are attached to Geriatrics teams in both Age Related Health Care Discipline, Tallaght Hospital and the Medicine for the Elderly directorate in St James’s. They receive bedside tutorials and small group teaching from the consultants and Registrars in each hospital, and also attend lectures on various topics in elderly medicine including Stroke and Parkinson’s disease.